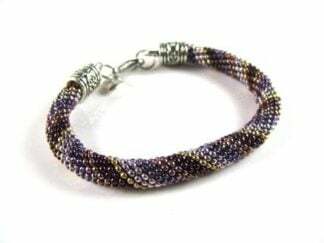 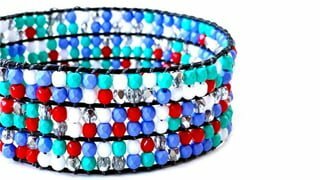 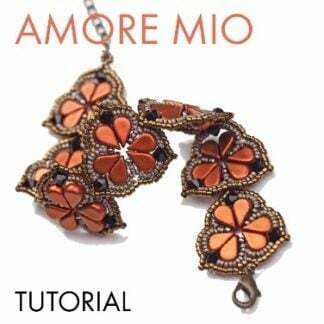 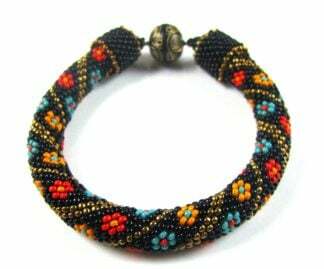 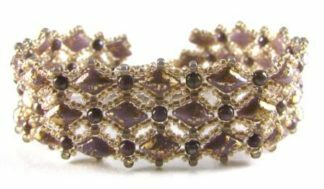 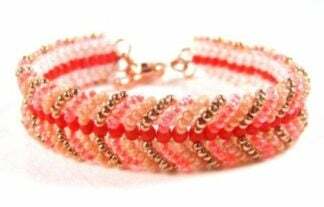 Amat Amos Right Angle Weave Bracelet Pattern – Downloadble – Free! 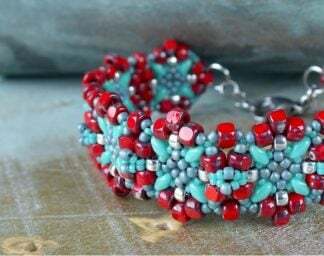 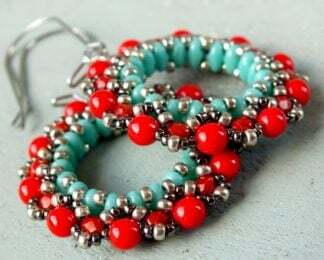 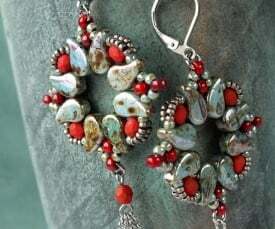 Madras Bracelet Pattern – Downloadable – Free! 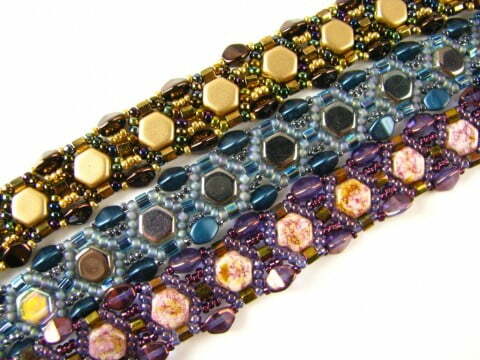 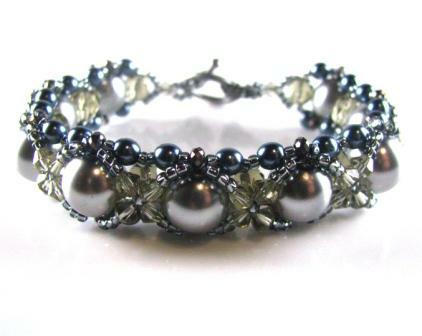 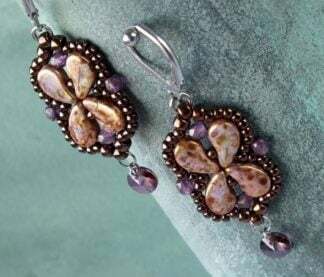 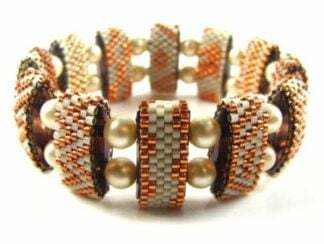 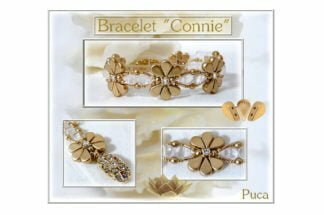 Tiana Bracelet Pattern – Downloadable – Free! 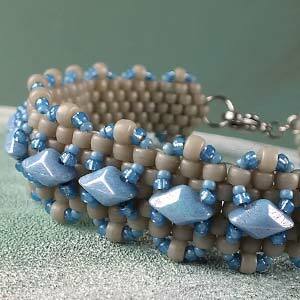 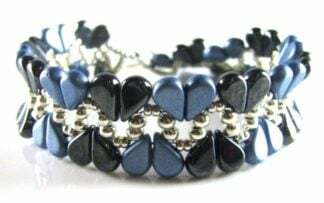 Hugs and Kisses Bracelet Pattern – Downloadable – Free! 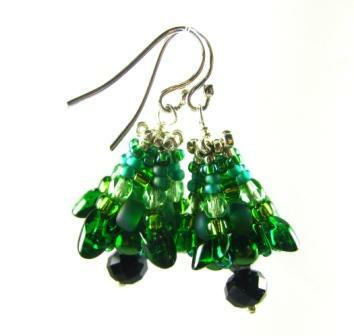 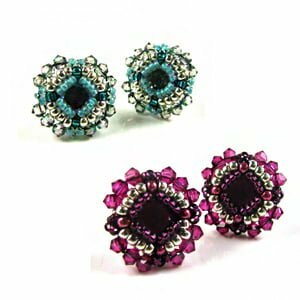 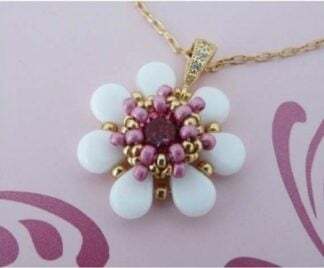 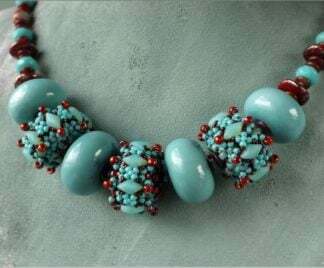 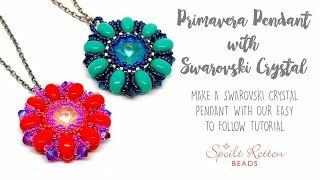 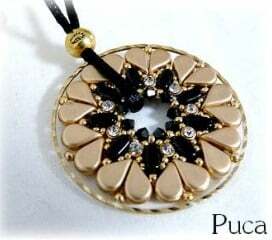 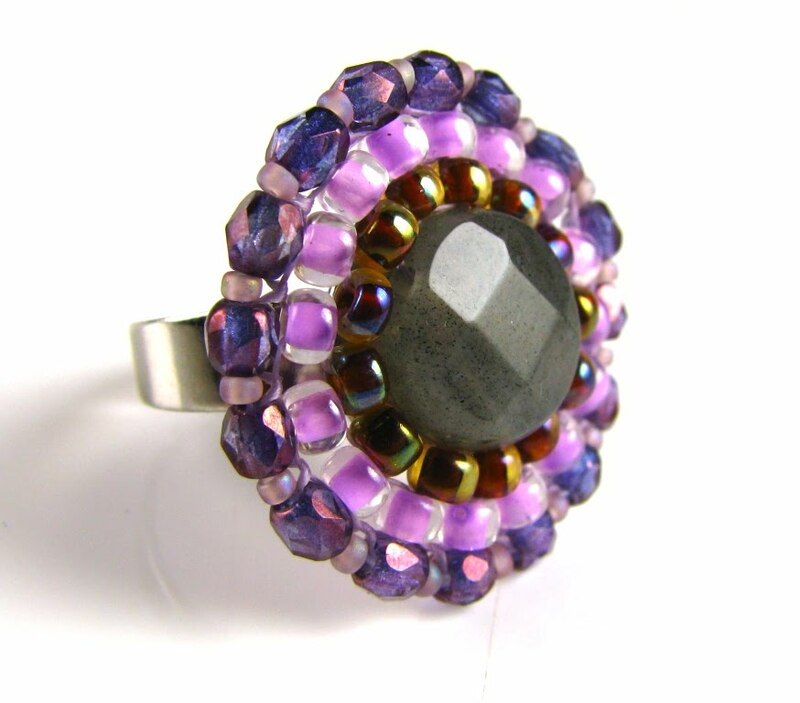 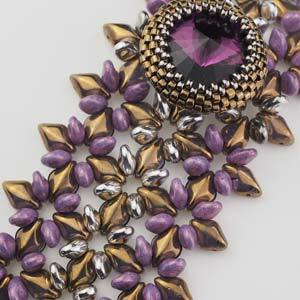 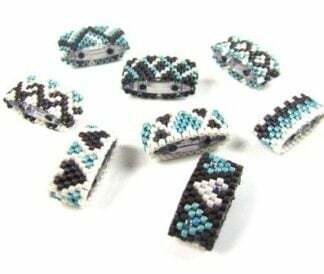 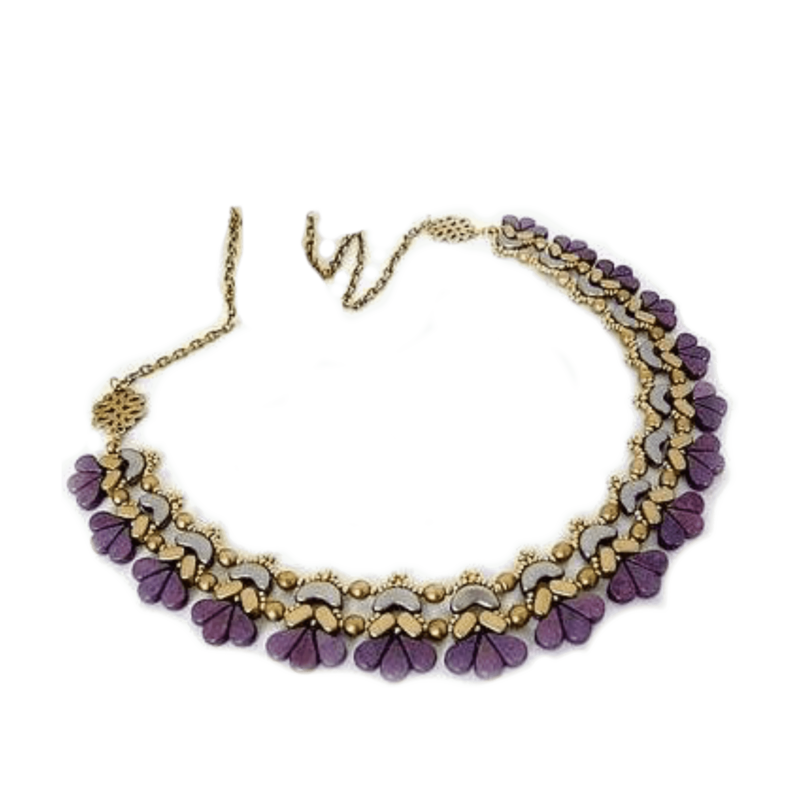 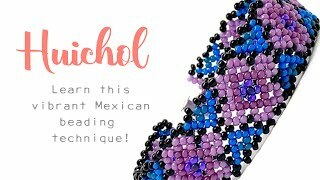 Corona Beaded Bead Pattern – Downloadable – Free!